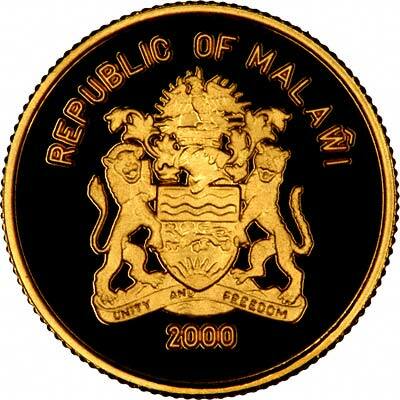 Malawi only issued its own coins for the first time in 1975, and its gold coins are commemorative pieces. 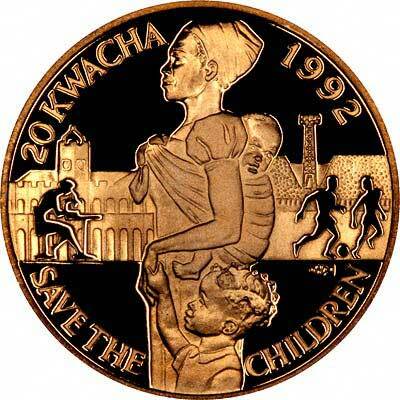 The 2000 5 Kawacha was marketed, inter alia, as part of "The Precious Fine Gold Collection". 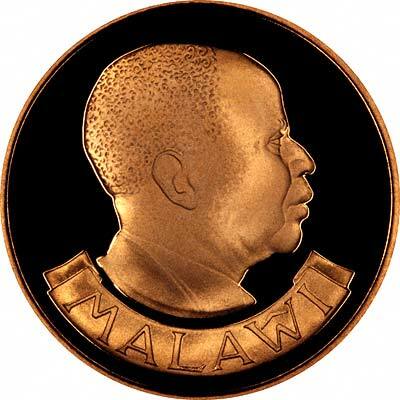 For silver and base metal coins of Malawi, please look at our original Chard Coins website. 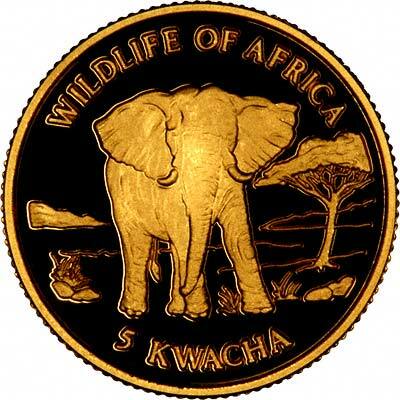 We make an active market in almost all world coins, gold or otherwise, including Malawian gold coins. If you have any of these coins to sell, please contact us, or post them to us for appraisal and offer.